What Happens When You Report Someone to Social Services? 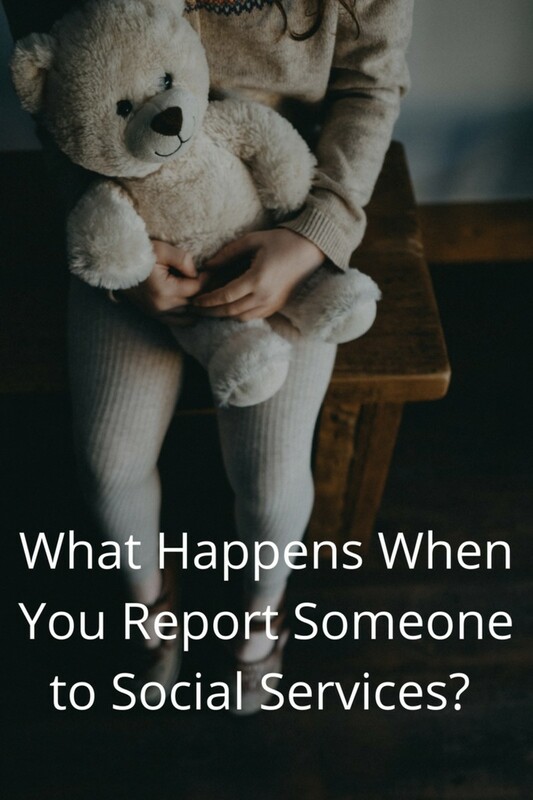 Reporting someone to social services is never done lightly—learn what happens when you do so. 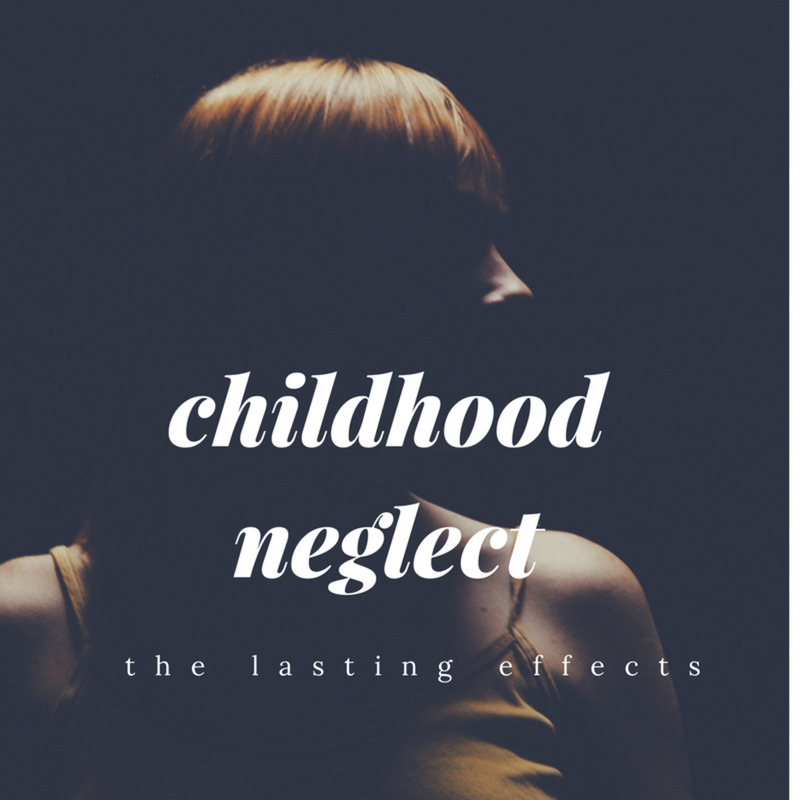 How parental neglect in childhood effected me into adulthood. This article also includes research on how this type of neglect may affect others with similar experiences. Most of us experienced some degree of name-calling when we were kids from our siblings or classmates. 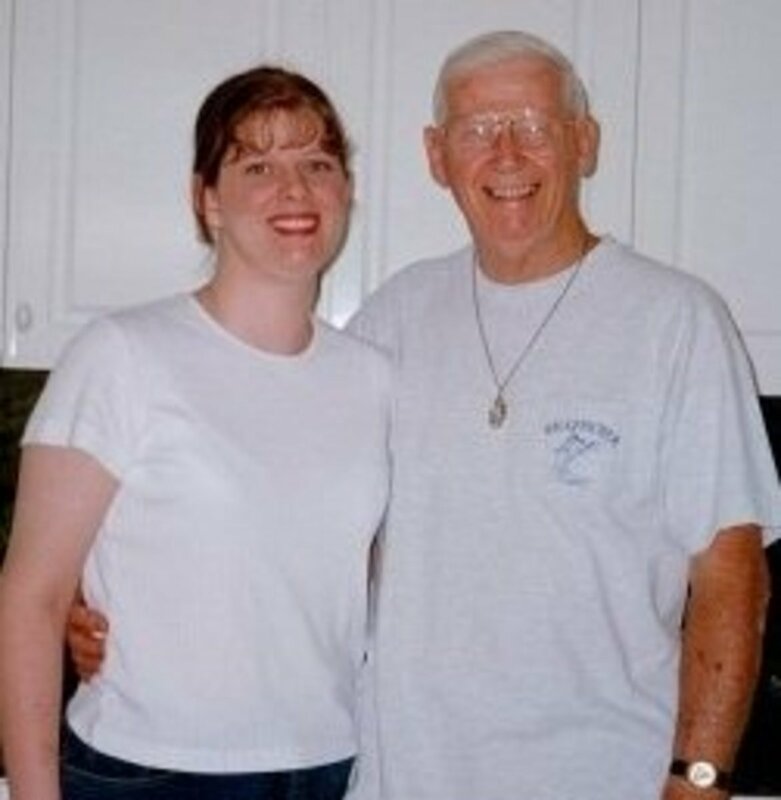 What happens to a person's psyche, though, when those hurtful names came from a parent? A closer look at parental alienation and the negative impact it can have on children in high-conflict custody situations. 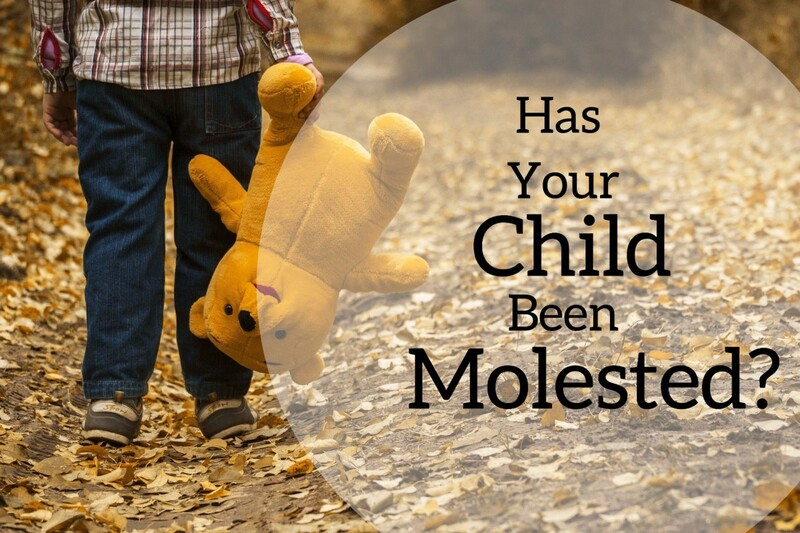 These are the signs and signals to look for to determine if a child has been sexually molested or wrongfully touched. 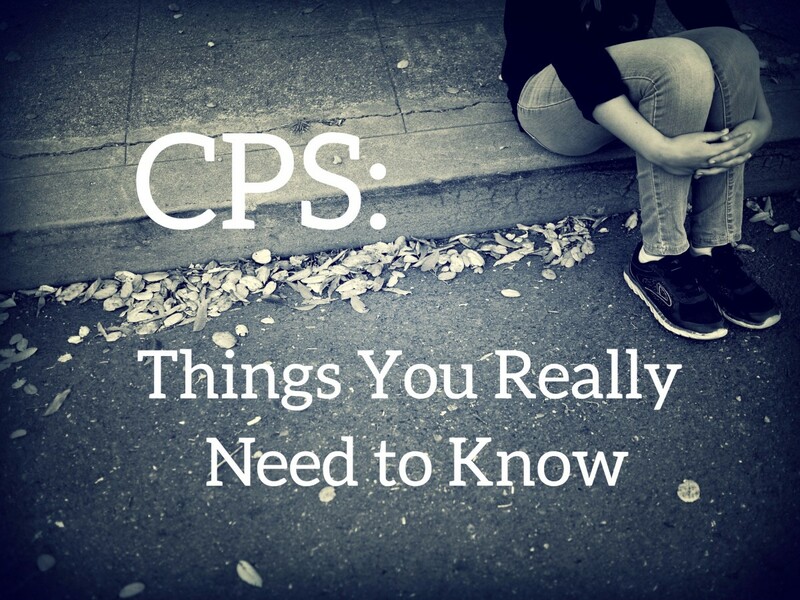 What you should know if CPS becomes involved in your family, based on my years of experience as a CPS worker. 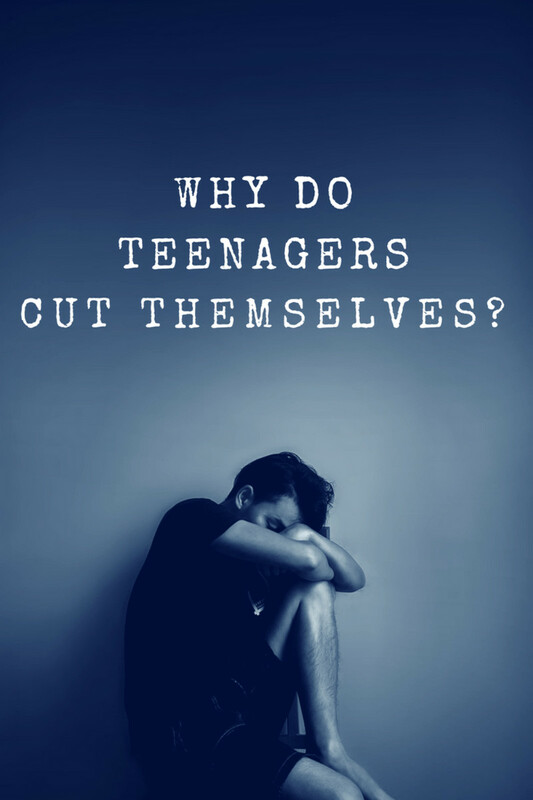 Why do teenagers cut themselves? What goes on in the mind of someone who cuts? Why is cutting addictive? 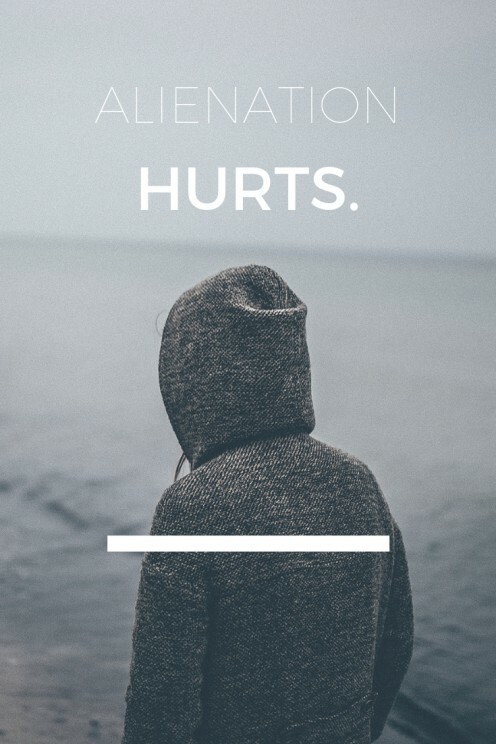 Here's a look into the psychology of teens who cut and the reasons behind their self-harm. Why Teenagers Cut Themselves: Is Self-Harming Addictive? 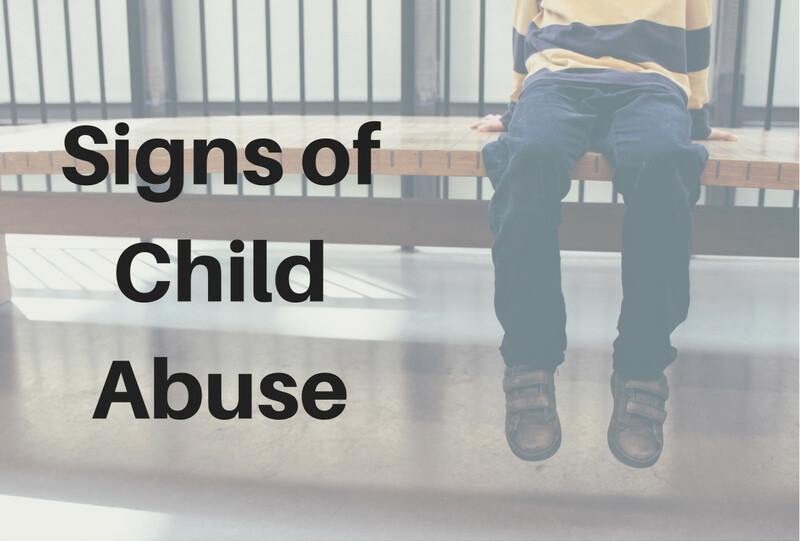 Child abuse can take on many forms and can be hard to recognize at first. 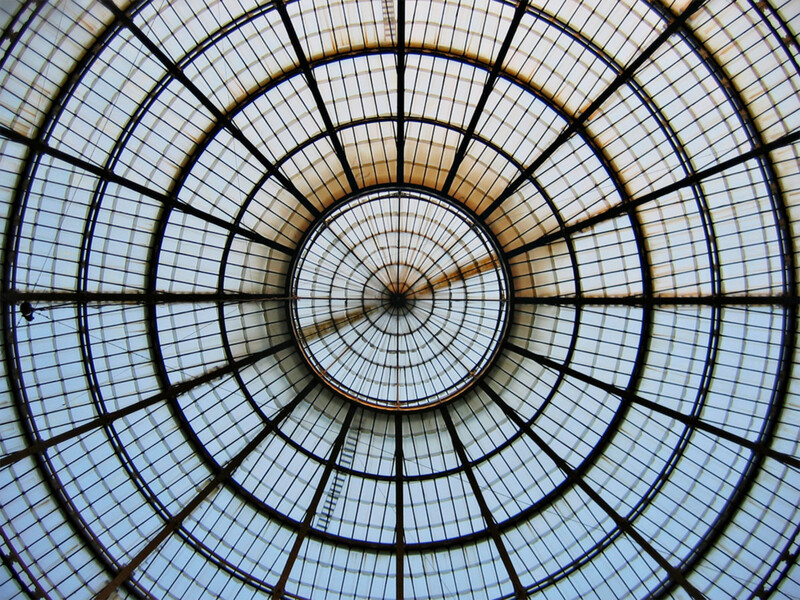 In this article, I discuss the signs and symptoms of various types of abuse, how to recognize these signs of abuse, and what you can do to stop it from occurring. 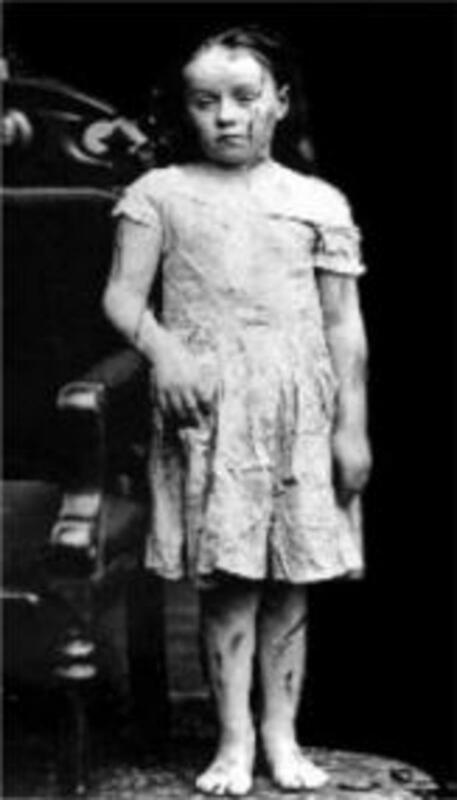 The case of abused child Mary Ellen Wilson captured the nation's attention because the President of the American Society for Prevention of Cruelty to Animals was instrumental in securing her rescue from the abusive home.